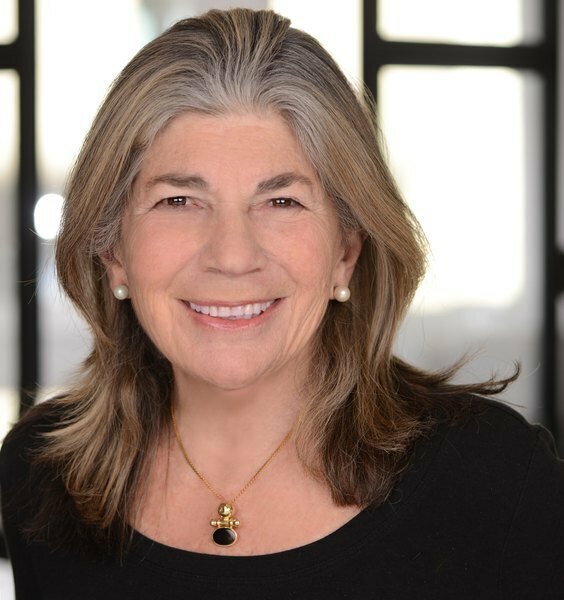 Judith Thorn is a Partner and Executive Vice President with Warburg Realty. A native New Yorker, she began her residential real estate career in 1987. Since joining the firm the following year, she has always been one of the firm's top selling brokers. She sells all over Manhattan but is particularly well-known for her knowledge and sales in the Gramercy Park area, where she has sold over 125 apartments and has had many record-breaking sales. In addition, Judith has sold in almost every major building Downtown and most Uptown too. She presently lives on lower Fifth Avenue and has been a Downtown resident for over twenty-five years, where she raised two children. Judith is known as a full-service broker, guiding her clients skillfully through every aspect of a real estate transaction. No detail is too small for her not to consider in making all her transactions go smoothly. Judith’s real estate experience is extensive. For many years, she taught “The Art of Negotiation” to fellow brokers at the Real Estate Board of New York (REBNY) and has had experience as an active Real Estate investor.